The NSA Easter Cruise will be April 20-21 at River Dunes this year. This will be a good chance to check out all your systems: engine, sails, instruments, and charging systems. And your docking skills! For those with credits remaining from last years Heartworks event, you can use your credit with the marina. NSA will convey registration information to River Dunes, so PLEASE do not make a reservation yourself. We are developing a dinner plan for Saturday night, either as a buffet, or off the menu depending on River Dunes feedback and the size of our group. Either way, please indicate your interest for dinner Saturday on the registration form. The NSA Memorial Day Cruise will be May 25 - 27 at Cape Lookout this year. We are swapping this location with the traditional Ocracoke location. Memorial Day in Lookout and Labor Day in Ocracoke. The hope is we will have cooler weather at the end of May for anchoring out and access to docks when it is hotter in September. This year we will have a special on-shore activity, suggested by member Buck Oneil (thanks Buck! ), to clean up a portion of the beach that we so love. 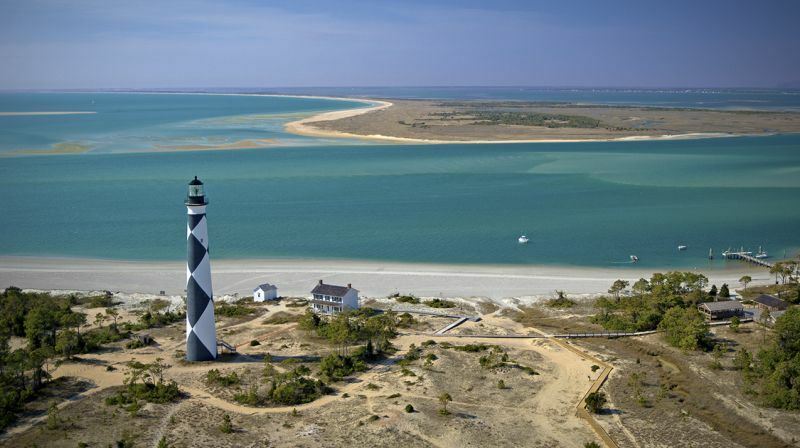 What a great way to give back to Cape Lookout and the environment. Plans are tentative for other onshore activities, but we will for sure have gatherings throughout the weekend. Come prepared to share a dish, any water toys you enjoy, beach chairs, etc. It is sure to be a great time, and kick off the heart of the cruising season! 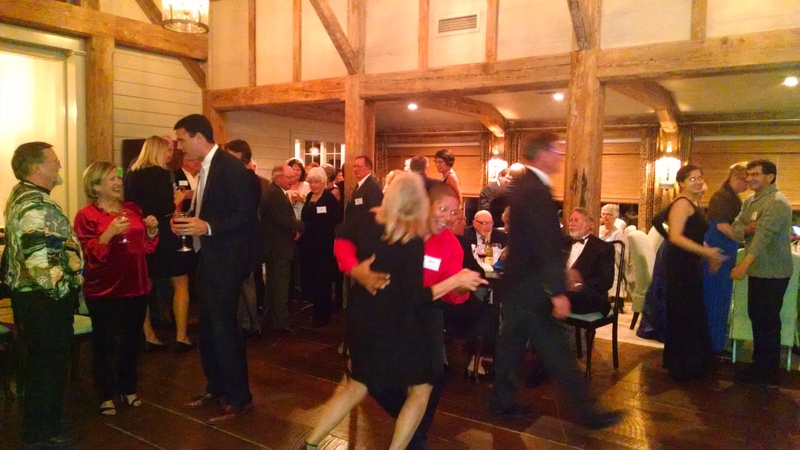 The Hope Regala is not an official NSA event, but many members like to participate. This is an early save the date notice that the event will be held June 7-9 at River Dunes. For more information, see their website, here. 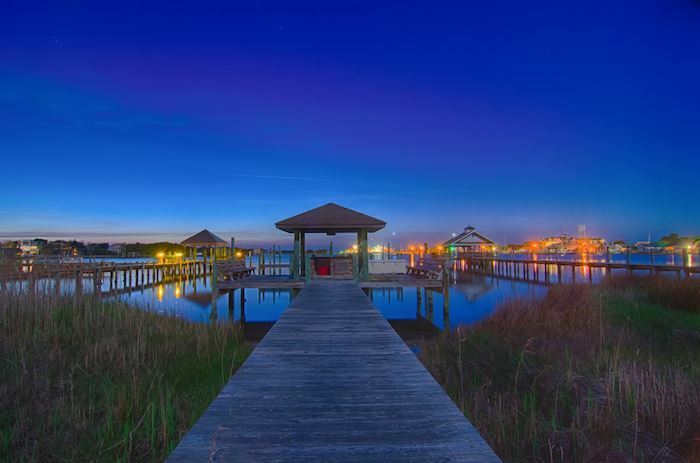 The week long cruise that is heading NORTH this year will visit Ocracoke, Manteo, Aligator River and Belhaven, spending a couple of nights in each location. The cruise will run from June 15 - 23 with an option to extend the cruise after Manteo. The cruise itinerary is the following: Oriental – Ocracoke (2 nights) – Manteo (3 nights or stop half way and then 2 nights) – Alligator River – Belhaven (2 nights) – Oriental. The extension after Manteo will visit Albemarle Plantation and Edenton, and then works its way back via Alligator River and Belhaven. Events Forum  Visit the forum for this event. 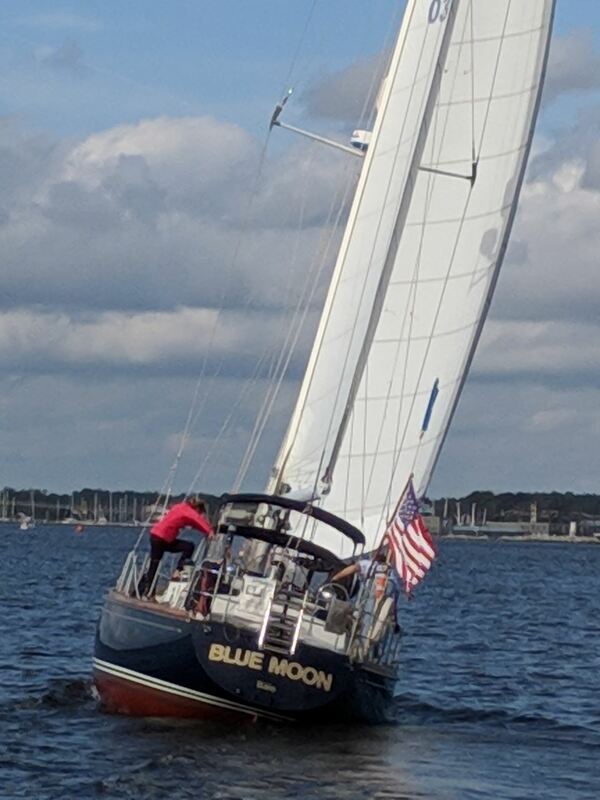 The week long cruise that is heading SOUTH this year will visit Cape Lookout, Wrightsville Beach, Swansboro and Beaufort, spending a couple of nights in each location. The cruise will run from June 15 - 23 with an option to extend the cruise at Wrightsville Beach down to Bald Head Island. The cruise itinerary is the following: Oriental – Cape Lookout (2 nights) – Offshore to Wrightsville Beach (3 nights) – Swansboro (2 nights) – Beaufort (1 night) – Oriental. The extension to Bald Head will happen after Wrightsville Beach and work its way back along the ICW or offshore as the fleet desires. For our middle-of-the-season Dog Days Cruise we'll have a little more time this year with July 4th falling on Thursday. Hopefully your boss has given you the extra long weekend off! 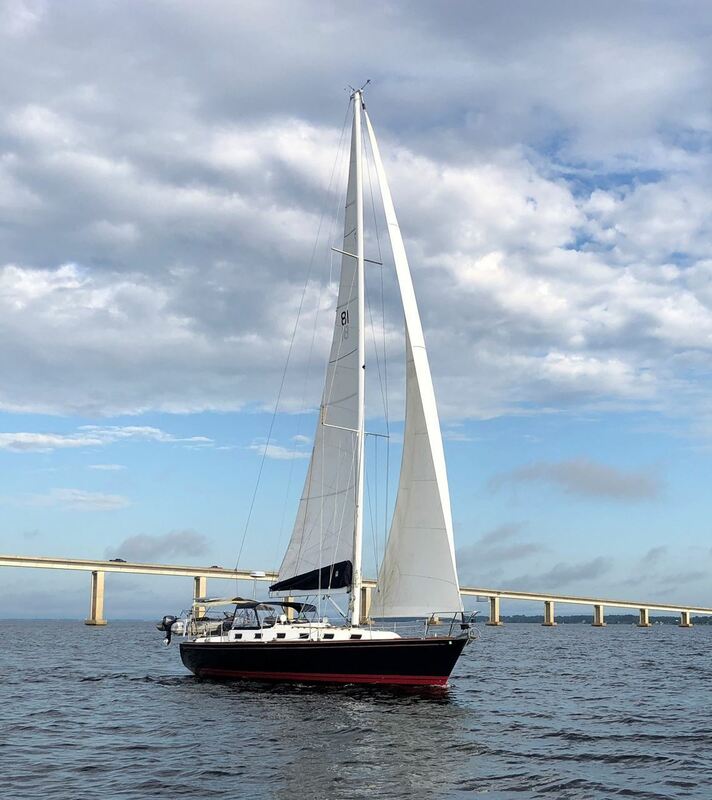 The plans are tentative once we have a Cruise Captain, but the likely float plan is a run up the Bay River, into the Hobucken Cut (ICW), a turn to port entering the Pamlico River to Bath where we will stop for the night en-route to Little Washington. We'll spend 2 nights in Little Washington, and then return to Oriental on Sunday. Join the Dog Days Event Forum to get up to date announcements and information before and during the cruise. It’s not too early to start thinking about having fun and helping a good cause. For those of you who are new to the Poker Run, here’s how it works: Hands sell for $10@ or$25/3 (including 1 lunch/hand!) at the Tiki Bar at 9:30am and the “run” is from 11am - 1pm. Players take small boats to 6-7 docks where they draw a card at each dock to fill their hand(s), or you may do land only hands at the Tiki Bar. Prizes will be awarded for the highest hands. Lunch will be served from 12:30 – whenever. Live and Silent auctions and 50-50 raffle are held following lunch. This is a community event, open to everyone, but staffed primarily by the membership. The Lazy Days cruise this year will be an on the water and on the land event on Saturday, August 10. Plans are still tentative, but similar to 2018 we will do something out on the Neuse RIver during the day and meet in the afternoon at a venue for socializing and fun. The Labor Day Cruise this year finds us sailing back to one of our favorite destinations, Ocracoke Island. Boats will meet on the Neuse River for the ~40NM passage to Silver Lake in Ocracoke. Slips at the Anchorage Marina and the Government docks as well as the anchorage are sure to be full with the NSA fleet flying their burgees. On Sunday we’ll have a social under the gazebo at the Anchorage Marina as we enjoy the action as well as the natural beauty of this special place. Please plan to join us and bring your favorite appetizer, dish or dessert to share for this ever popular cruising destination. We will be running a lottery for slips at the Anchorage Marina similar to last year. All members requesting a slip are put into a spreadsheet and randomly selected by the computer. Hopefully, like last year, we will have enough slips to accommodate everyone that requests a slip. The Fall Cruise destination is still to be determined. 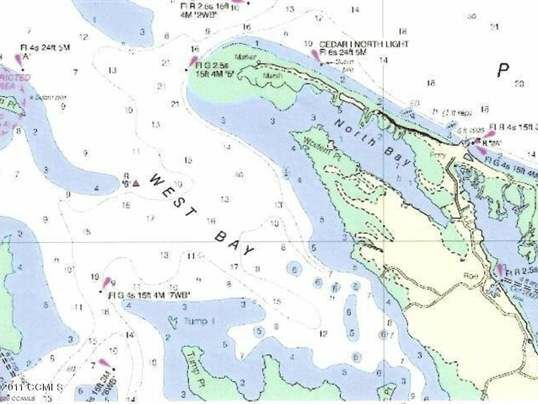 However, the current thought is possibly a cruise to West Bay off Cedar Island. Or the destination of your choice as Cruise Captain! NSA will be heading to either New Bern or Beaufort October 26 - 27. Regardless of the destination, be sure to bring your pirate outfit since both towns get into the spirit of Halloween. Details as soon as they are available. THIS WILL BE A GREAT EVENING TO CELEBRATE AN OUTSTANDING YEAR!!! AND TO KICK OFF 2020 WHICH WILL BE EVEN BETTER! YOU HAVE MADE 2019 NSA TIME!!!! ENJOY OUR LAST GATHERING!! Log in and select the registration button. Please enter the names of your guests and select the number of guests below the names you entered. When you register be sure to include your spouse / partner as a guest, plus up to two additional guests. Limit 4. Only NSA members may register but may bring guests. Please pay online if you can as this makes work for management easier.